With students at the centre, it is our mission to empower even the busiest people to master a language and unlock their potential - anytime, anywhere. Do you like teaching people from across the world from the comfort of your own home? Do you wish to work flexible hours during the weekend? Are you driven, self-organised, tech savvy and interested in being an independent educator in the classroom of the future? If the answer to all of the above is yes, we would love to get to know you. 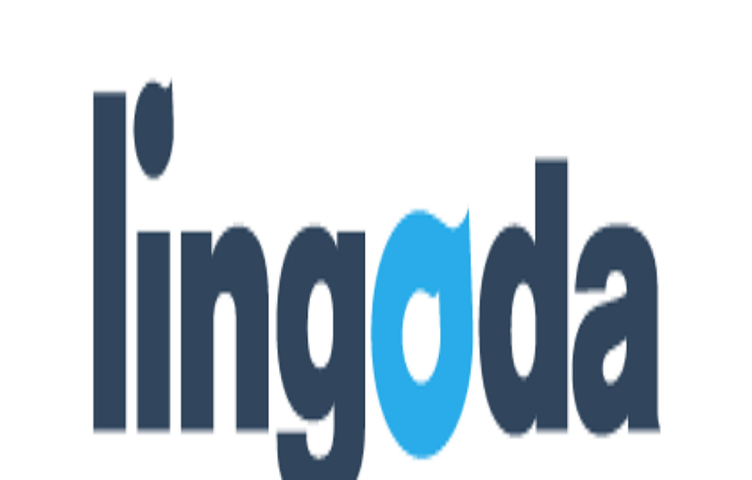 Lingoda has been at the forefront of e-learning since 2013; actively changing the way in which a language is learned. Our premium virtual platform makes for the perfect online classroom environment enabling more than 6000 classes happening every week. Working alongside us here at Lingoda will mean you are part of a steadily growing company developing the future of online learning. Our curriculum will be provided for your use, with ready created learning materials from our Didactics team. Meet, teach and learn from students in an online environment, coming from all over the world. If you interesting in becoming an OnlineEnglish Teacher with Lingoda, please apply here.